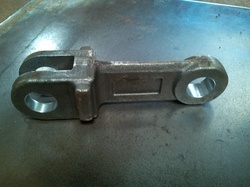 Basicaly Forged Chain Link used in Material Handling system such as Drag Chain Conveyors, En-mass Chain Conveyor etc. 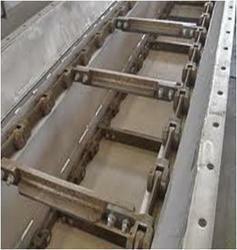 We manufacturing & supply different types of chain conveyors as well as their spares i.e. chain links, Chain link set, Sprocket, Drives etc. We offer our clients, a wide range of Conveyor Chain Link that are procured from the well-renowned companies that are known for their quality range of products. They make use of premium quality material and components while manufacturing these products to ensure long functional life.We are offering top class quality Conveyor Chains, which is used in different conveyors. 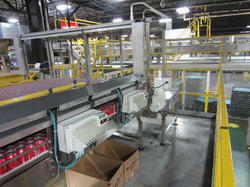 Looking for Conveyor chain Assembly ?